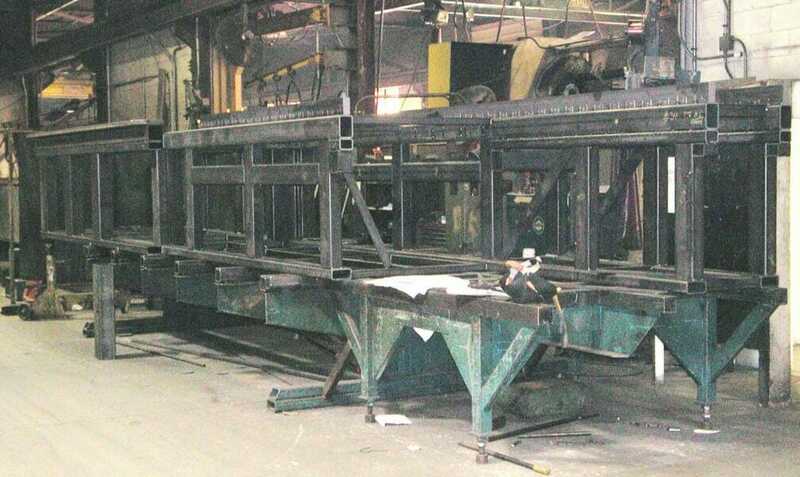 At JH Industries, we offer the type of experience that comes from manufacturing frames, plates and structural large steel fabrications across a wide range of industries. 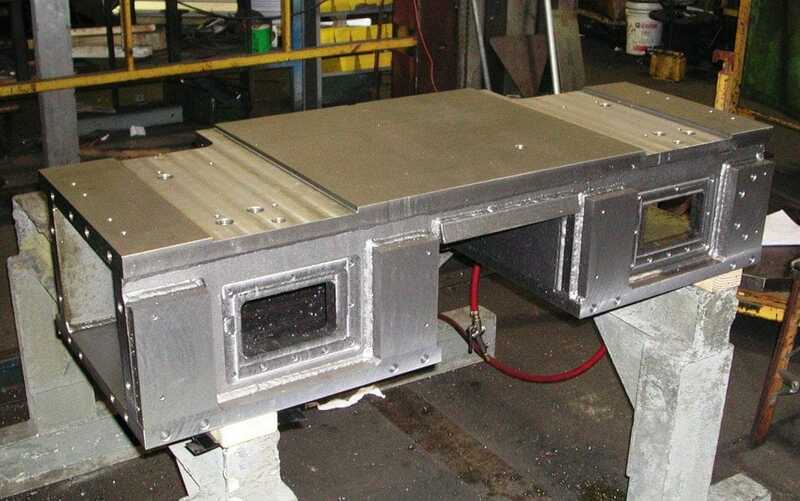 Our commitment is to providing quality large steel plate and structural steel fabrications that are not just completed on time, but that are engineered and designed to your exact specifications. 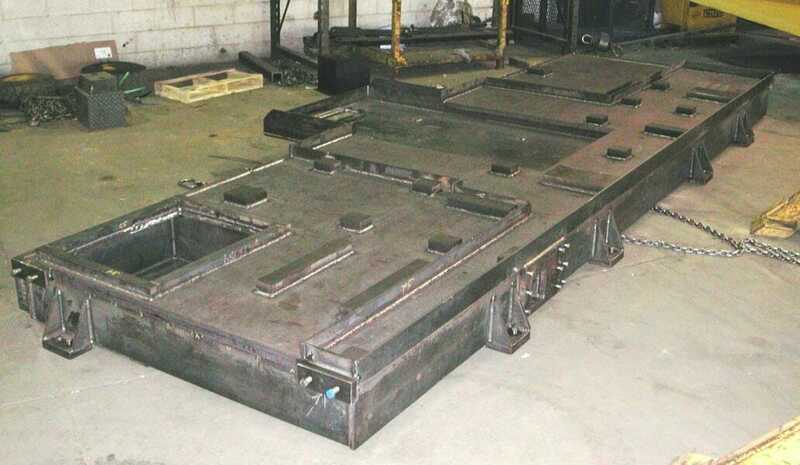 We have the skills, resources and equipment necessary to handle your large-scale heavy fabrication needs. From CAD or 3-D model drawings to the finished product, our team of designers, engineers, certified welders and machinists closely monitor the entire production process, ensuring a quality product built to last. 40′ bridge cranes with lifting capacities up to 30,000 lbs. For large steel fabrication engineered to your needs, contact JH Industries today.